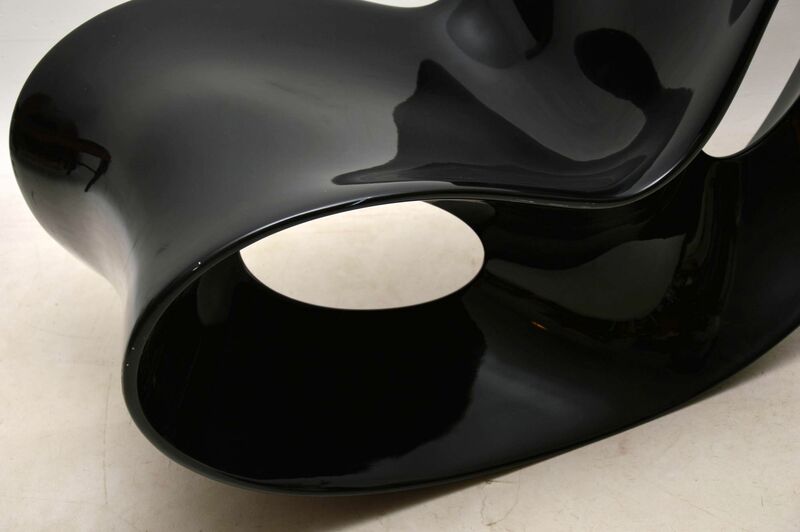 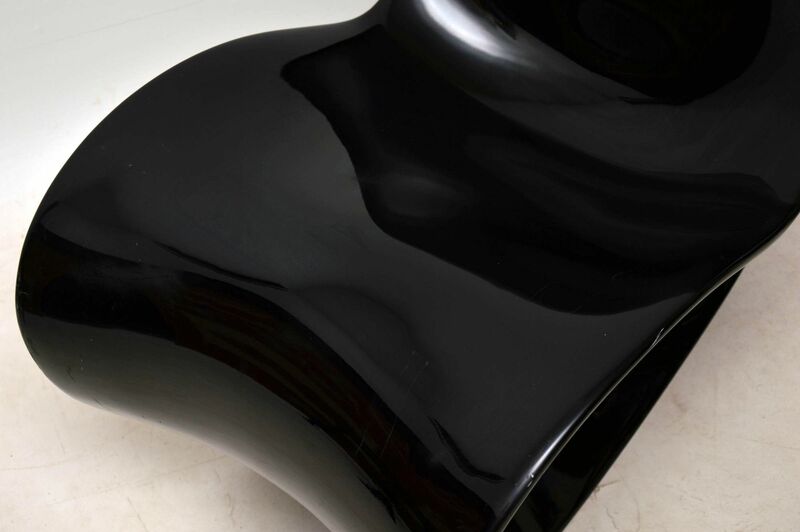 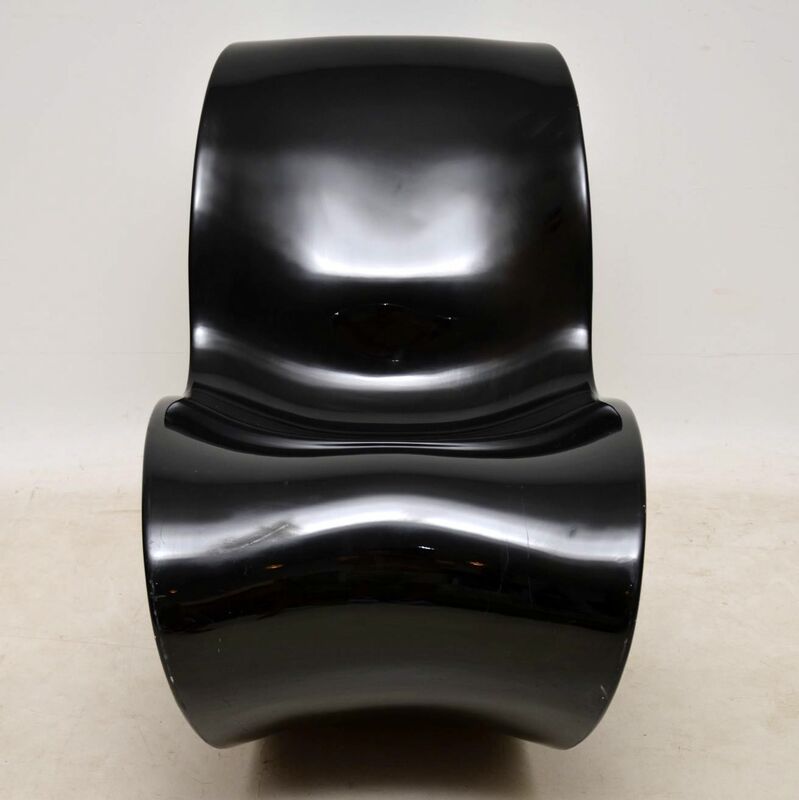 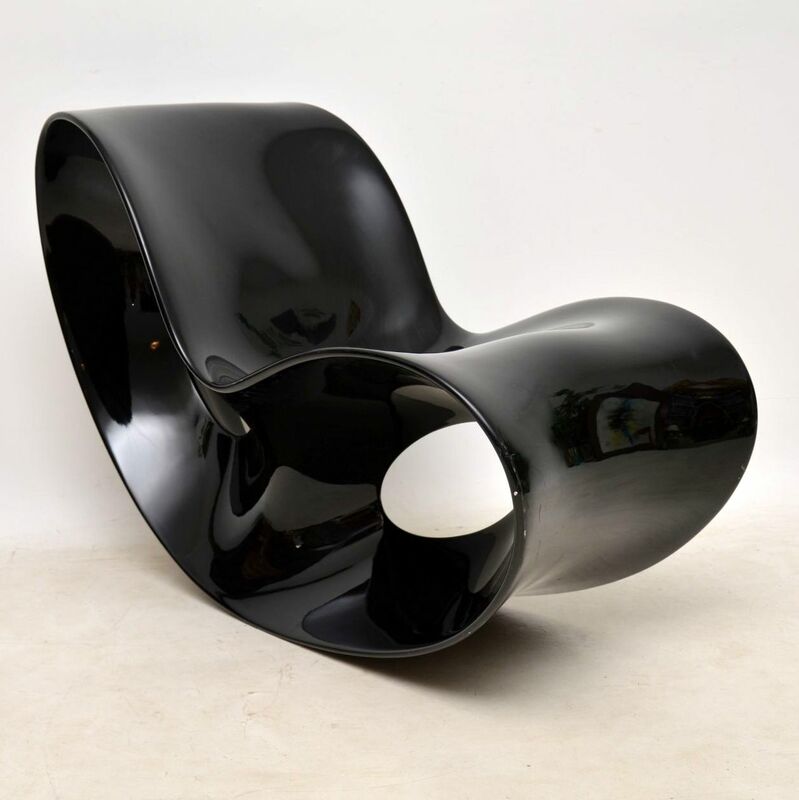 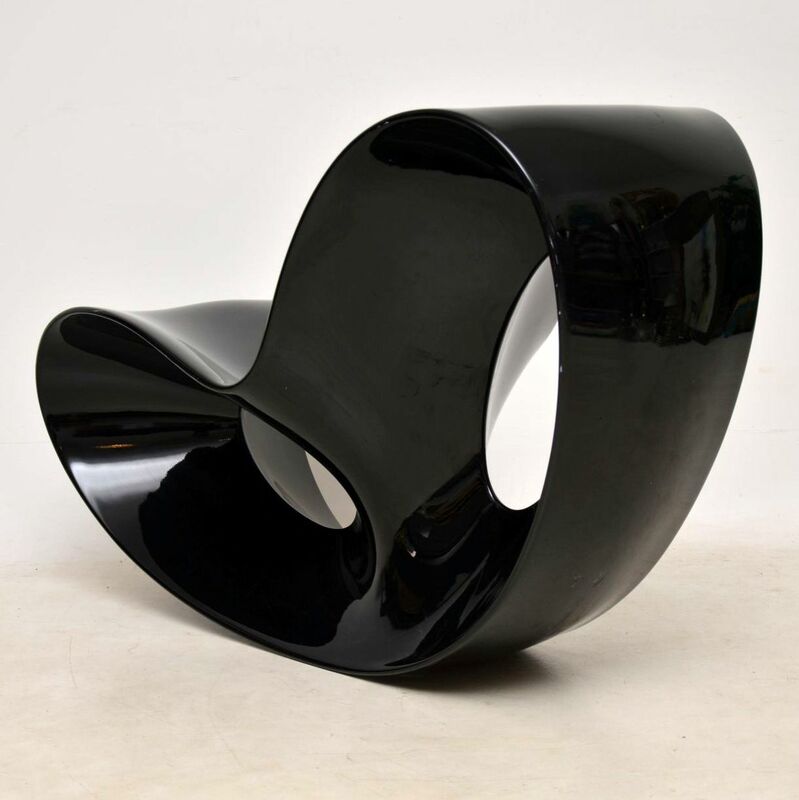 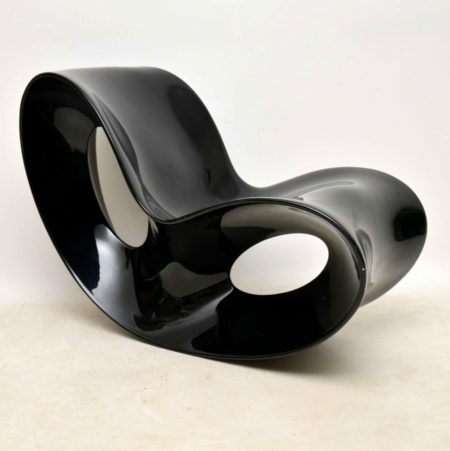 A stunning and iconic design, this is the ‘Voido’ rocking chair, in a black glossy finish. 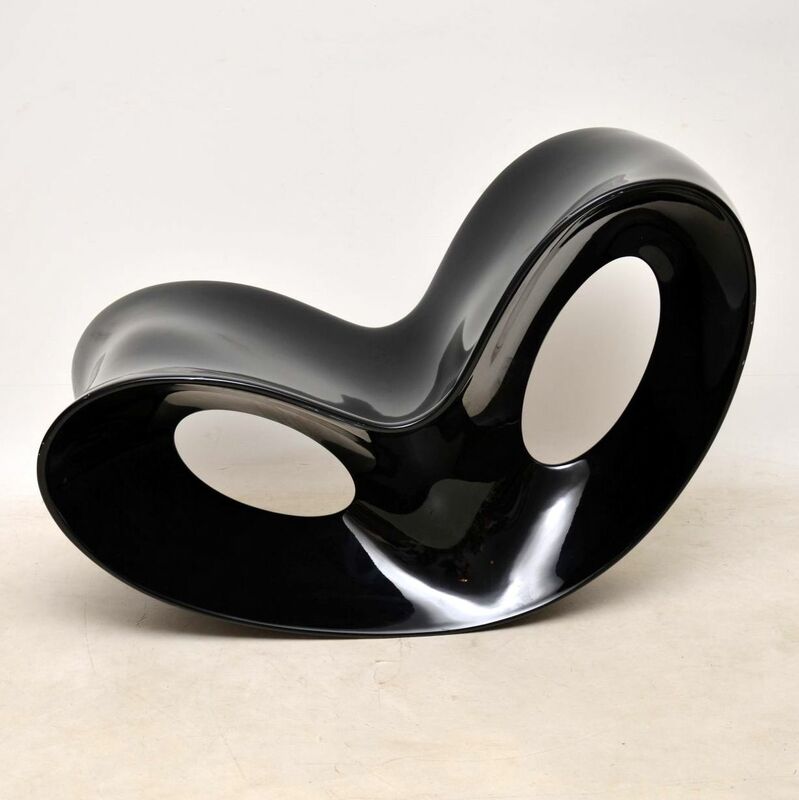 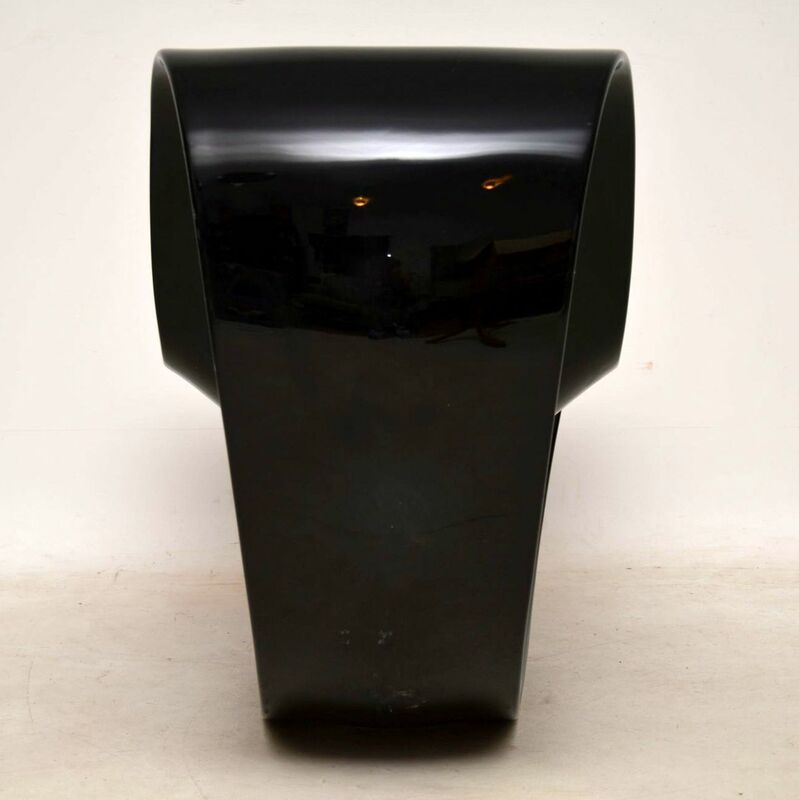 It was designed by Ron Arad in 2006, it is made in Italy by Magis. 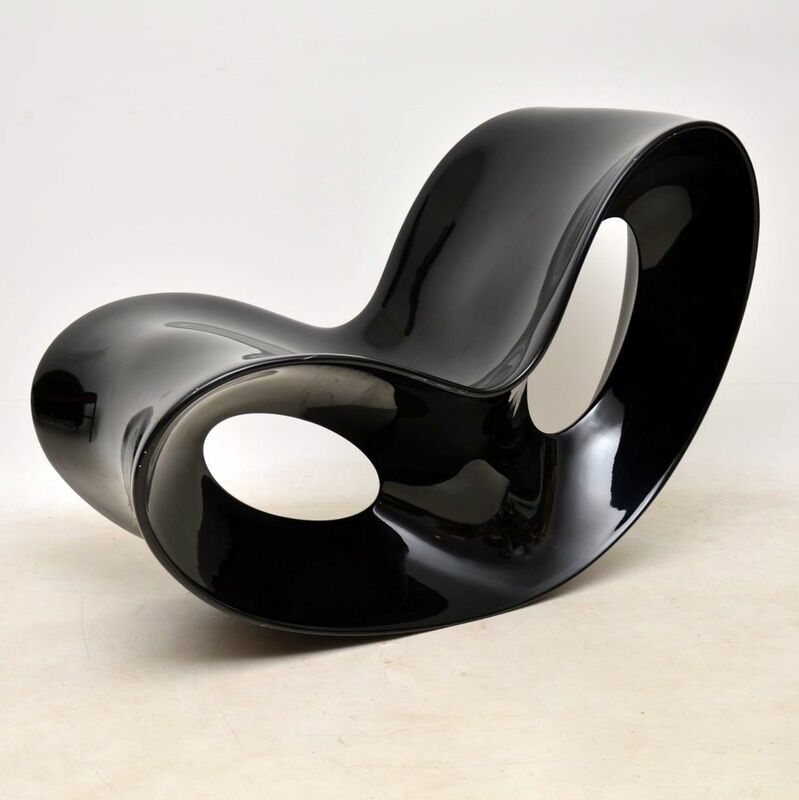 It’s a stunning design, extremely stylish and also very comfortable. 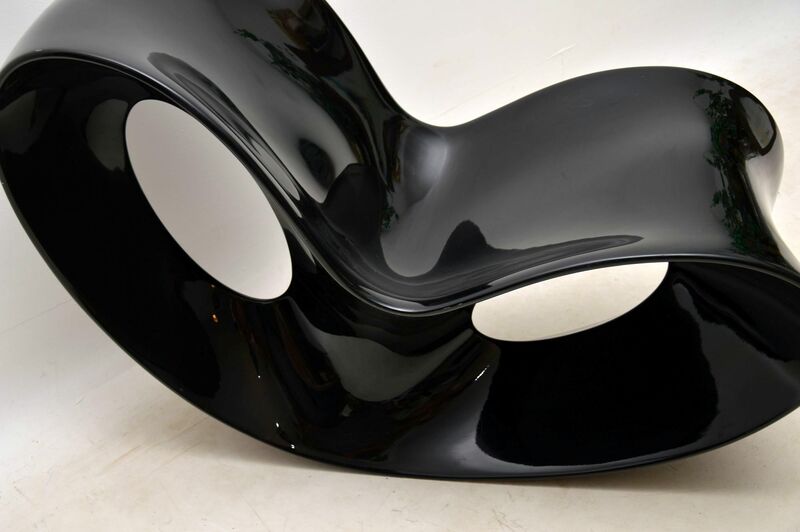 The glossy versions such as the one offered here retail at around £1400-1500 pounds new. 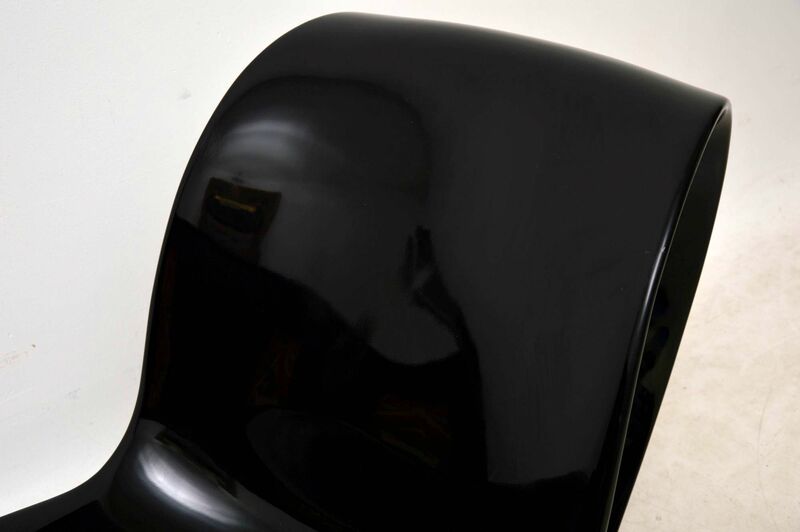 This one is used, but is in superb condition, with only some incredibly minor surface wear here and there.